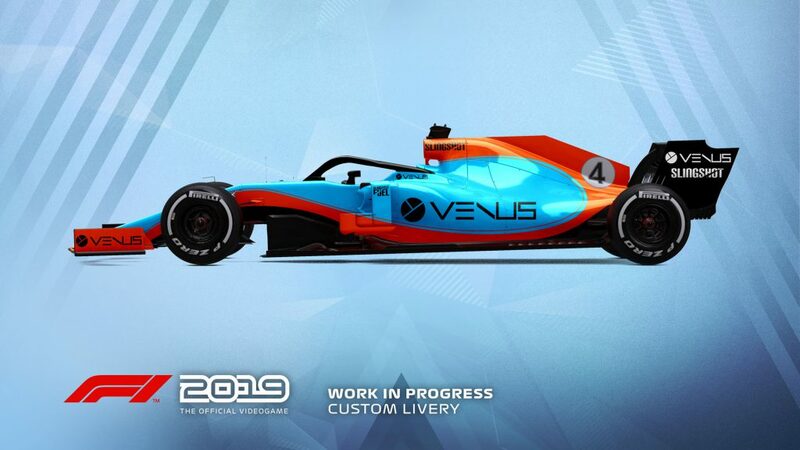 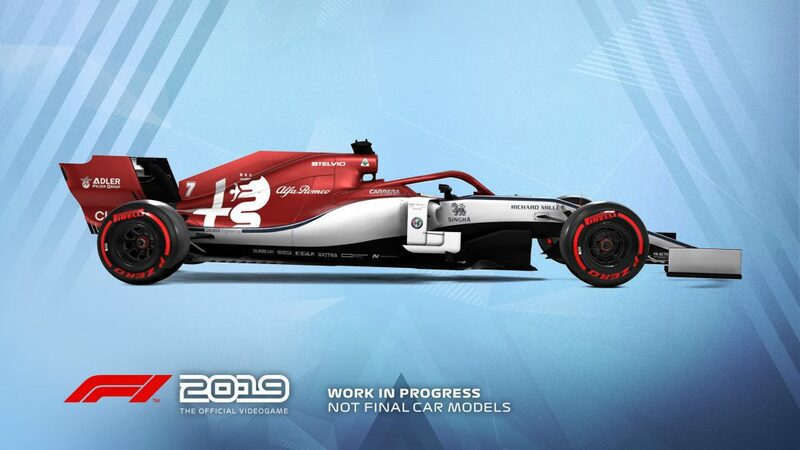 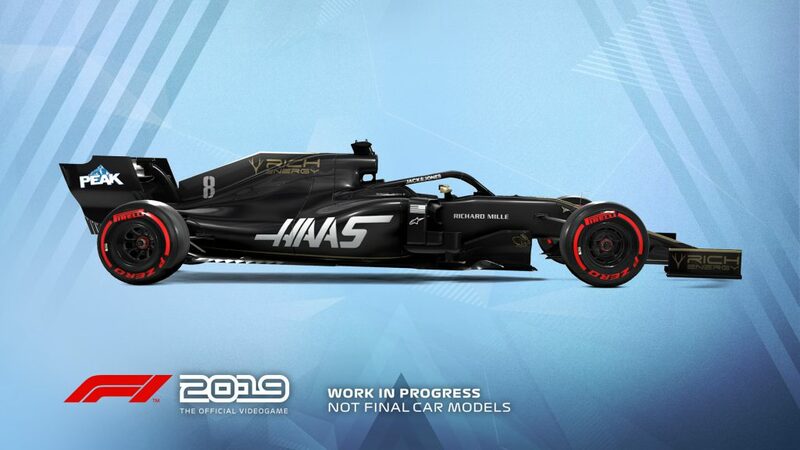 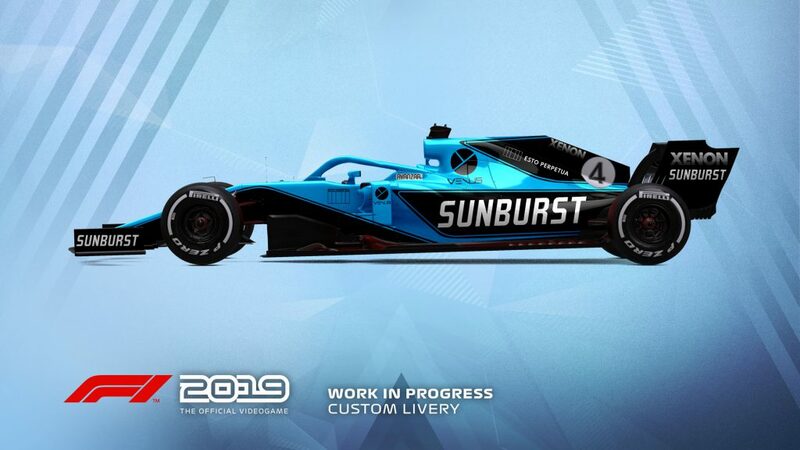 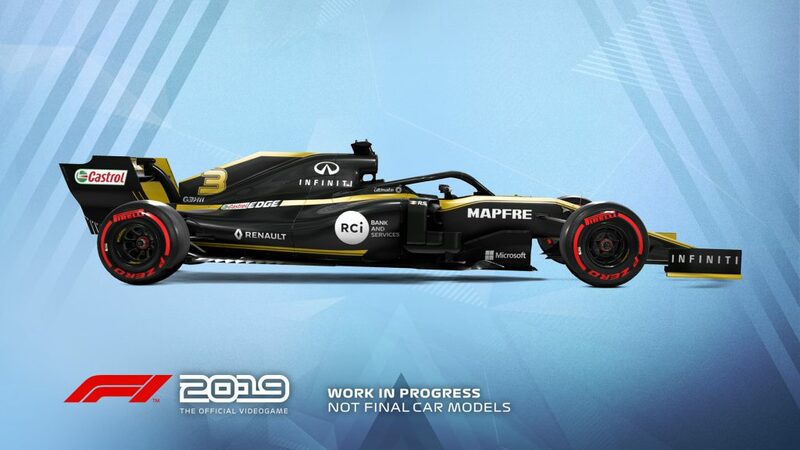 The 2019 F1® Team liveries will also feature on the car in early marketing materials, but will be replaced by the final Team cars ahead of the games release. 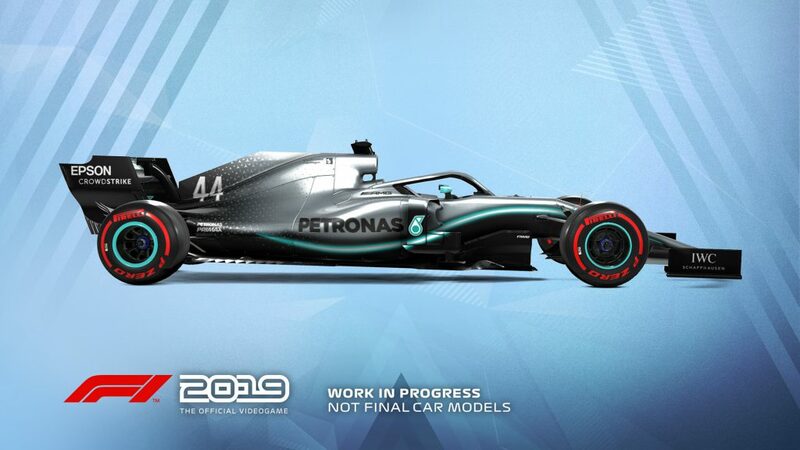 You can check these out at the bottom of the blog. 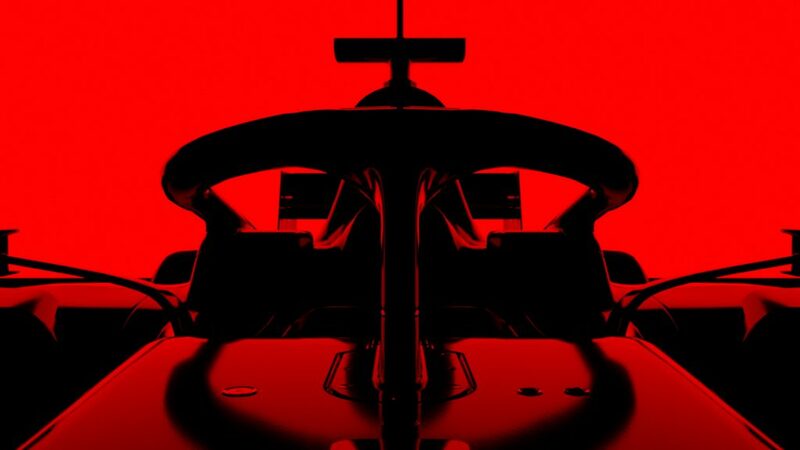 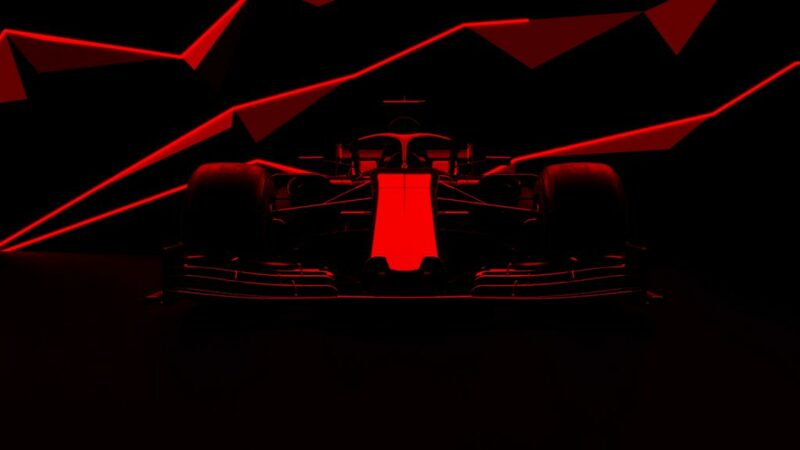 We’ve got a lot of exciting things to reveal and talk about, so make sure you keep it here for the F1® 2019 news and details on all the new features, and follow us on Instagram, Twitter and Facebook.